I know what you mean. Thanks for the pictures. I love this photo. Charles with Lady Sarah Armstrong Chatto. Dahlia... 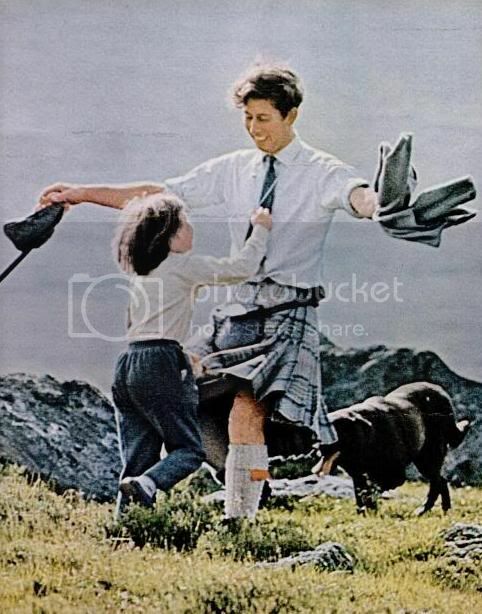 I've always liked this particular photo as well....There is warmth and fun and caring in it! !Thanks for posting it!